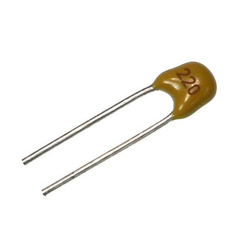 Leading manufacturer all kinds of ceramic chip capacitor. 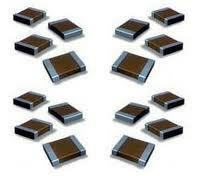 We are offering wide range of Ceramic Chip Capacitors (SMD) - Gujarat Poly AVX/AEC to our valuable clients. Our range of ceramic chip capacitors is constructed from quality material, which includes ceramic body, silver metallization, layered electrodes, nickel plating and solder outer plating. These ceramic chip capacitors are ideal for decoupling and filtering use and are also suitable for wave and reflow soldering. For more information and individual specification sheets, please forward your requirements to enable us.